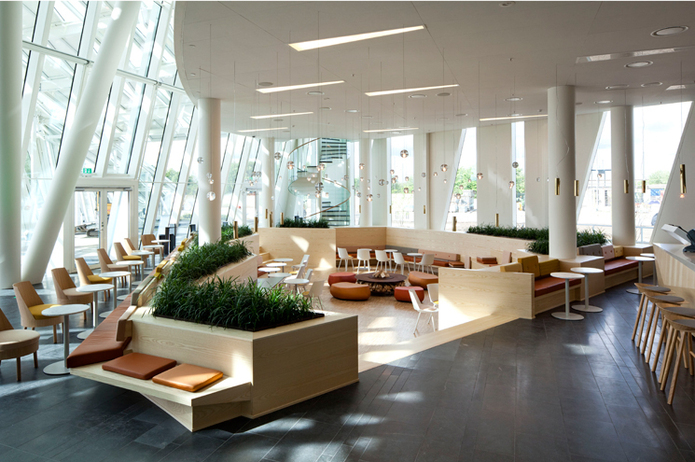 Bring your camera and get lost in the spaces and details of Bella Sky hotel by Copenhagen airport. The extravagant architecture of the building explains the name of this place. And if you’re female, don’t forget to make sure your room is on the ladies-only Bella Donna floor, with services ranging from champagnes and smoothies to larger towels and a wider toiletry collection.